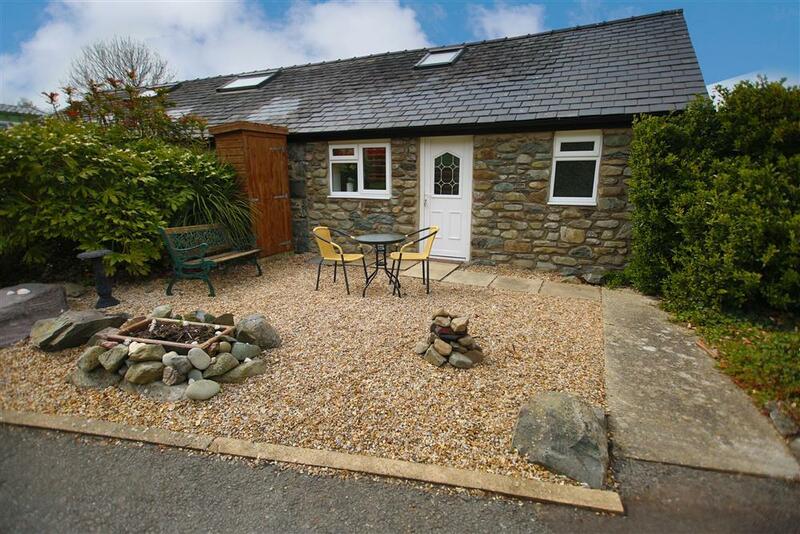 A small stone link, single storey cottage situated just below the castle cliffs in Harlech on the quiet residential 'Woodlands Park', which has 22 privately owned static holiday homes and 18 touring caravans. 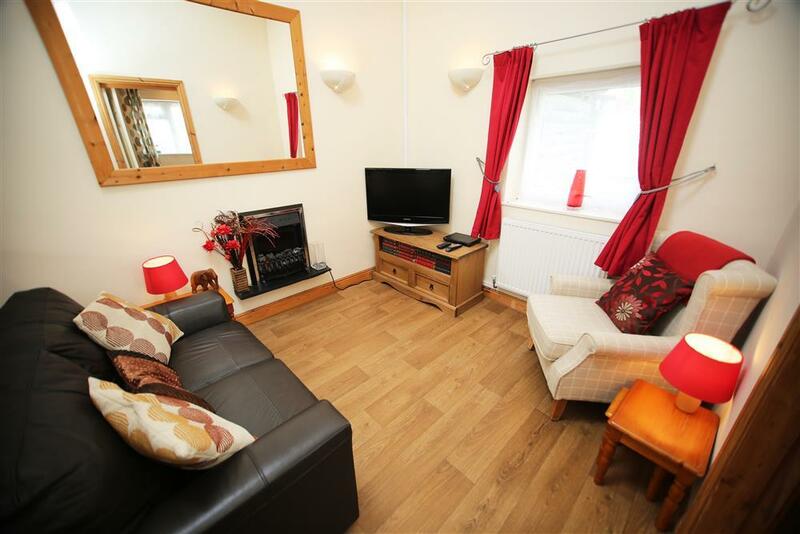 It is furnished to a very comfortable standard and is within walking distance to the shops and inns in lower Harlech. 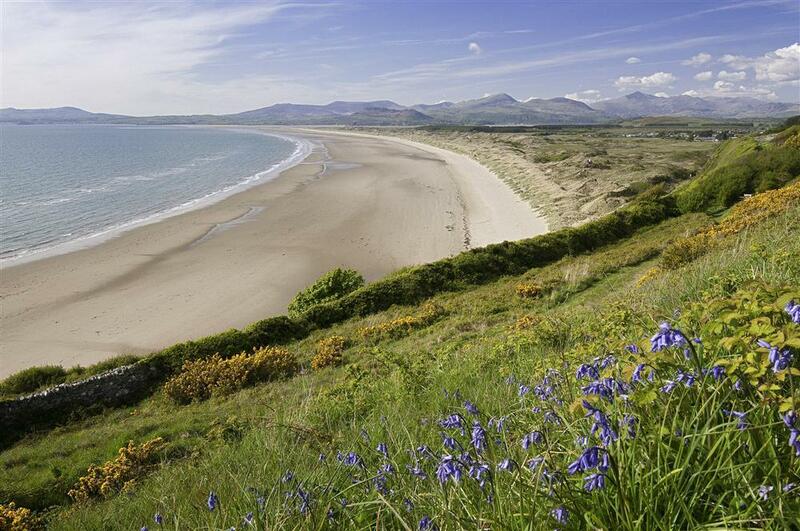 The sand dunes and the lovely sandy beach of Harlech are just a mile and a half level walk away. The impressive castle perches on the cliff tops above, with the shops of the older town nearby which comprises of a nice selection of restaurants and bistros, antique shops and gifts shops. 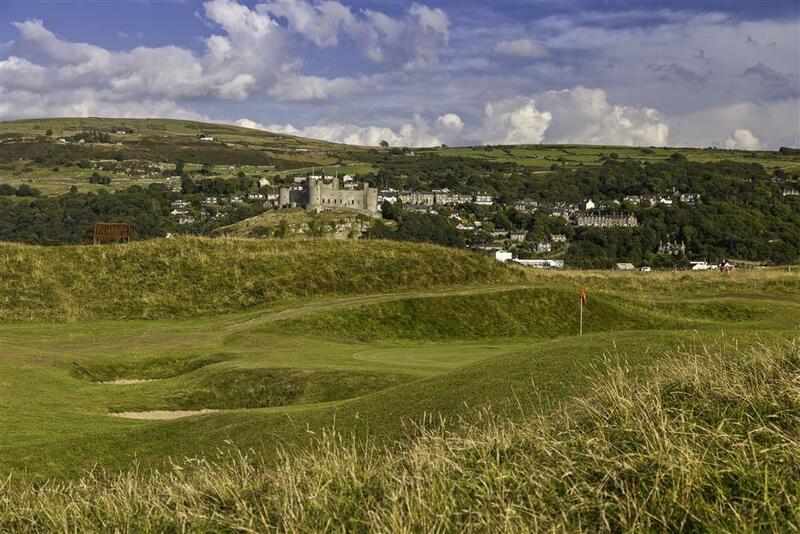 There is also the famous Royal St. David's golf course, a small theatre and a leisure centre in the lower part of town. 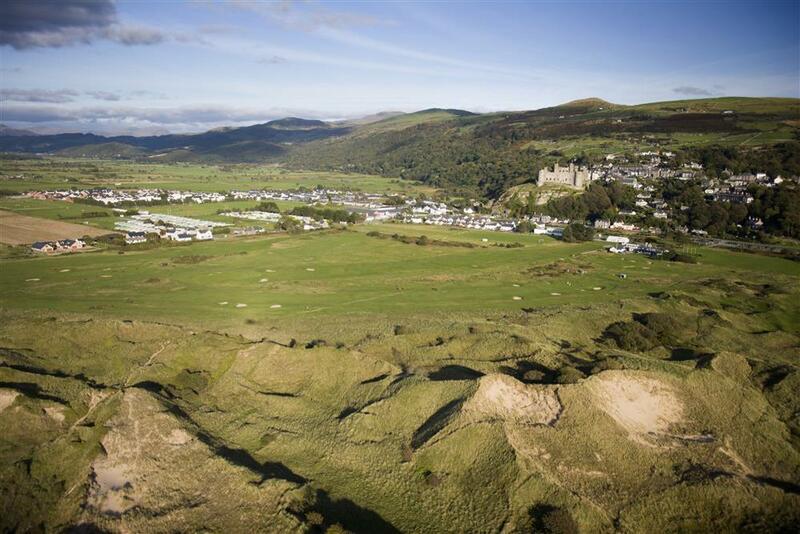 This is an ideal opportunity to explore the quieter parts of the hills and mountains of the Snowdonia National Park. There are walks to waterfalls and Roman steps, Drovers walks over the mountains nearby and the Cambrian Coast Railway is a scenic trip around the coastline. Good central location for Barmouth (9 mls), Portmeirion village (7 mls), and the steam trains at Porthmadog (9 mls). 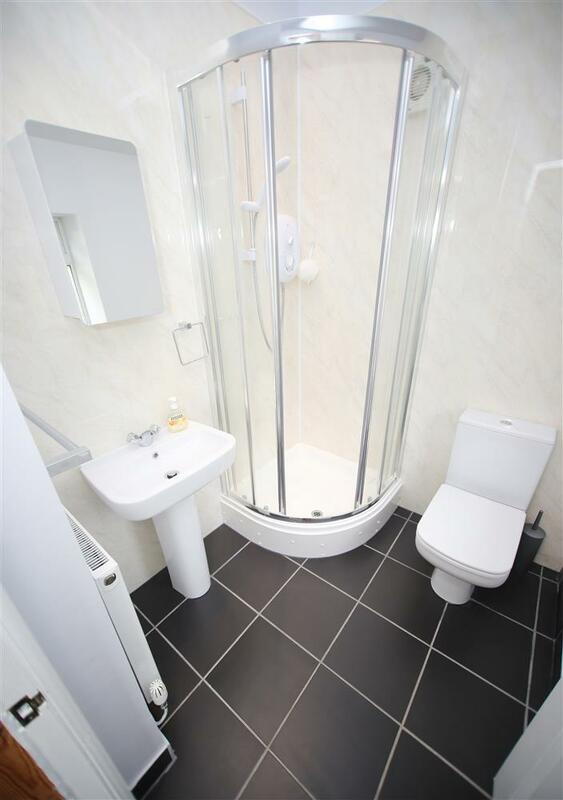 1 BEDROOM: 1 Double bedroom. Bed linen included. 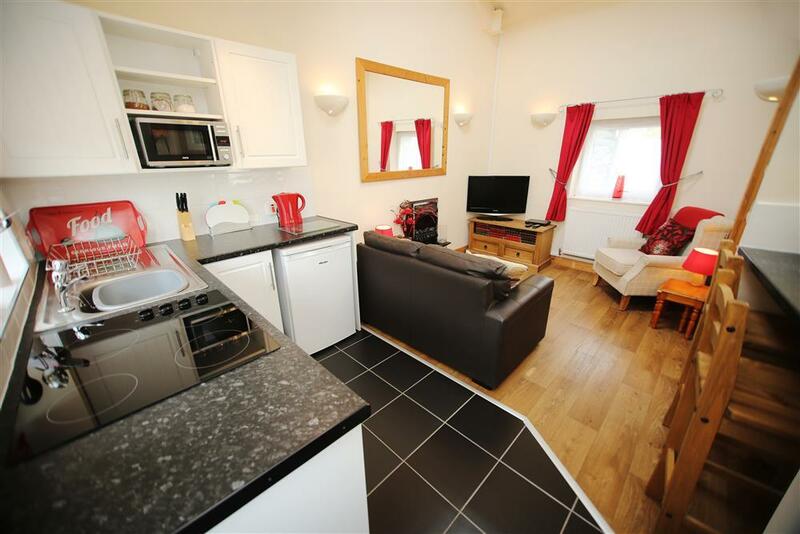 KITCHEN/LIVING ROOM including a modern galley kitchen with electric cooker, fridge and microwave, breakfast bar; lounge area with attractive electric fire, TV. WiFi: Yes, free WiFi available. 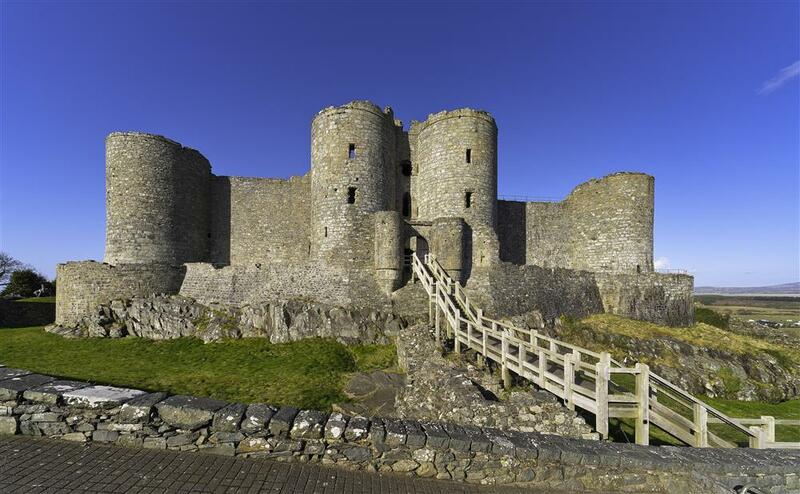 Mr & Mrs D: "It was an absolute joy to sit outside in the sunshine taking in the imposing views of Harlech Castle. Lovely little site, highly recommended." 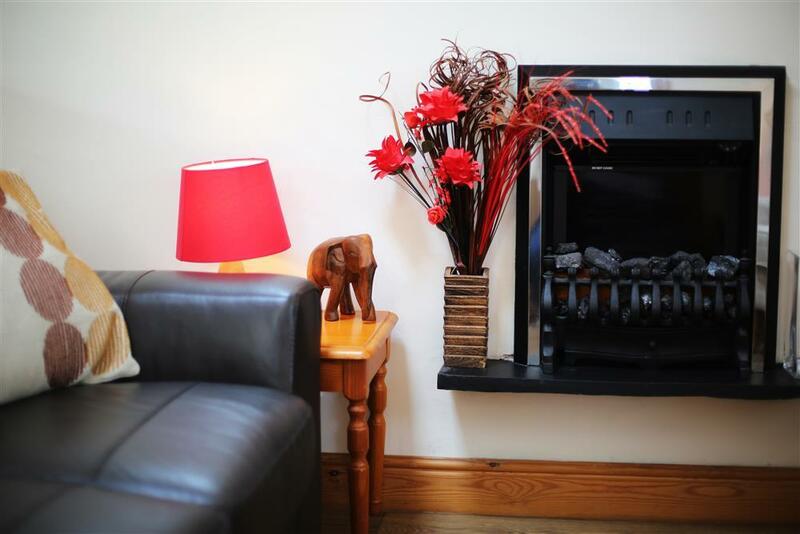 Mr & Mrs S: "Clean, comfortable, everything you need, owners very friendly and always happy to help." 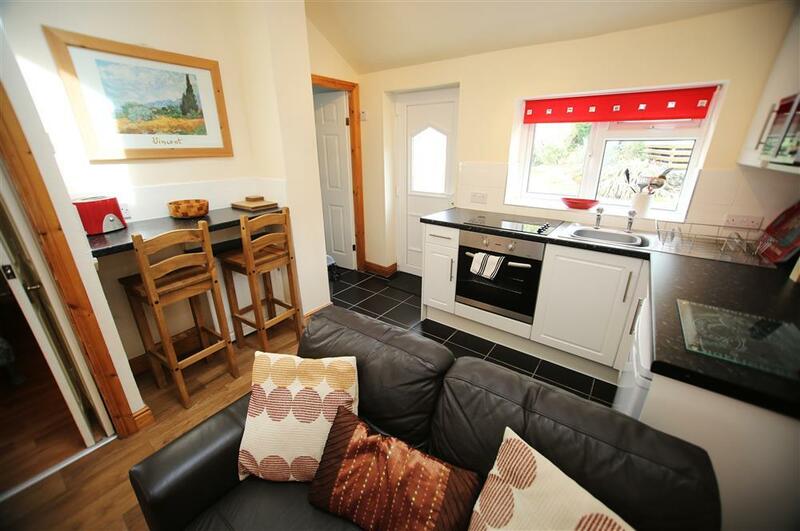 Mr & Mrs B: "Wonderfully presented park, absolute credit to the owners." 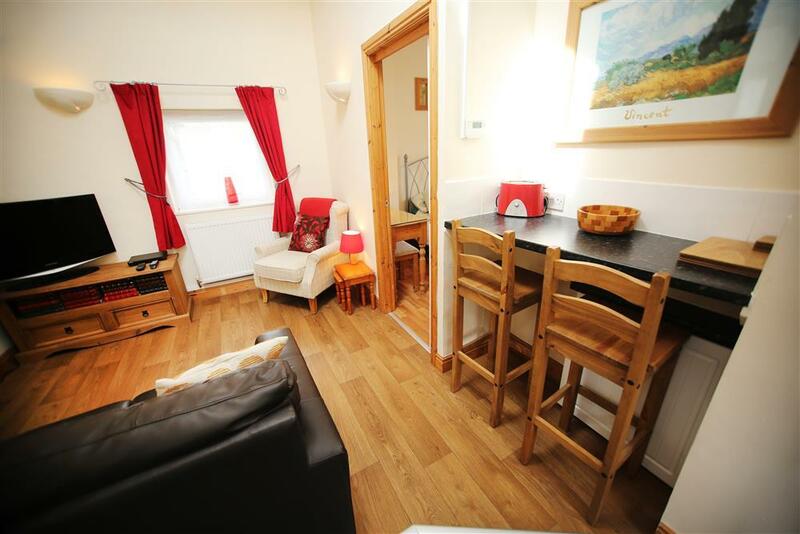 "This cottage is located on the family caravan park. Attractive frontage, pretty patio with seating at the front. 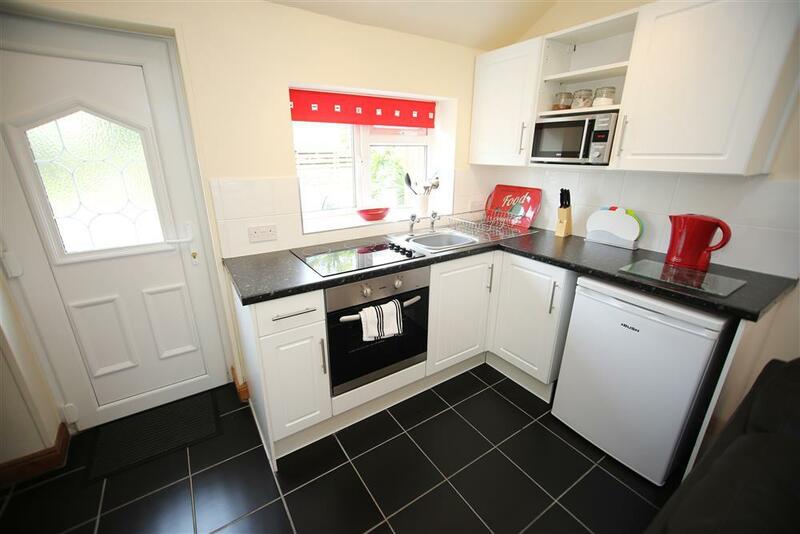 This property has been upgraded to a very good standard since the prvious visit. 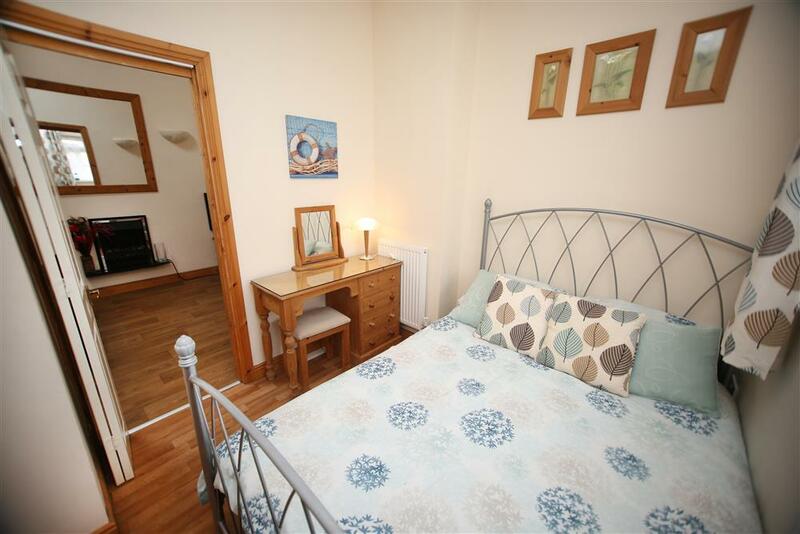 Overall a comfortable cottage in a peaceful location." 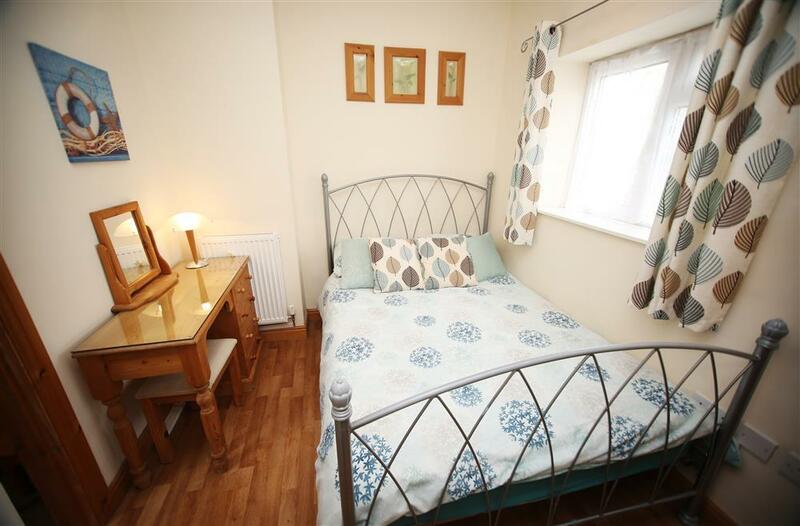 However, property only receives a 2 star as you can only access the double bed from one side. 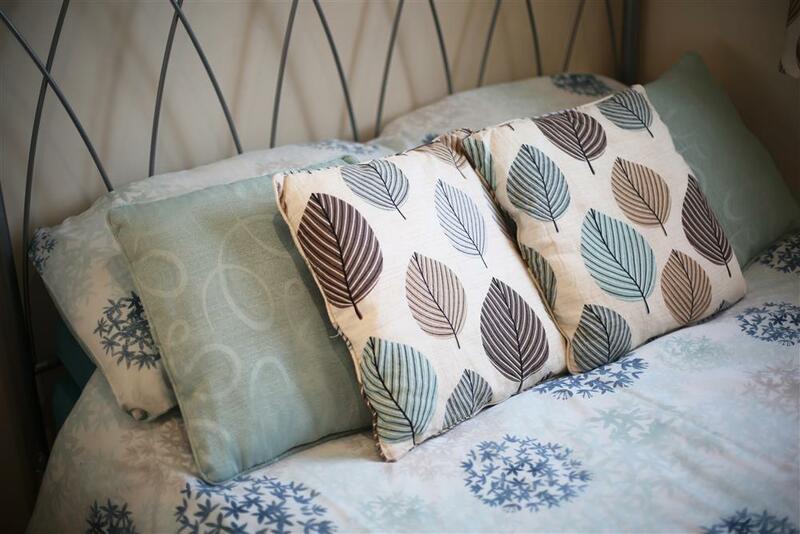 The main car park is situated 50 yards from the cottage entrance, however guests are welcome to park on the road to the front of the cottage for loading/unloading. Access is via a level 10 yard concrete path from the road. 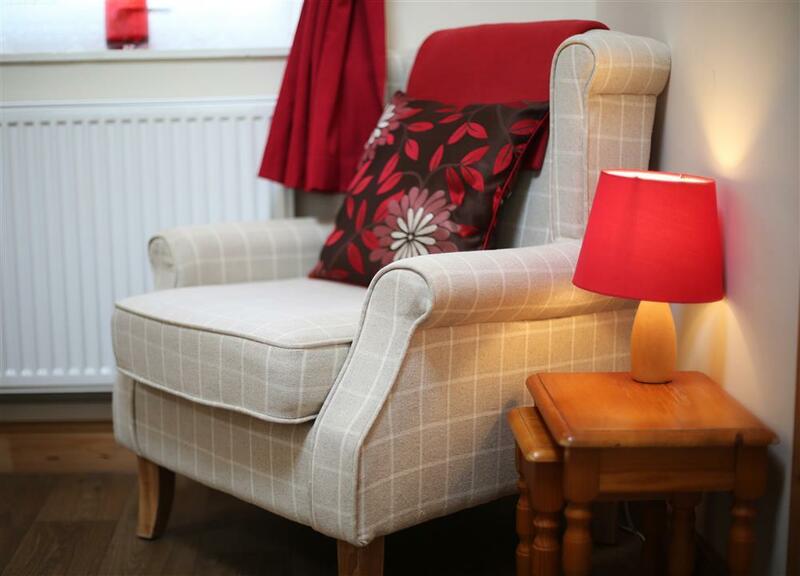 The cottage is all on one level with no steps inside however please be advised that the double bed is placed near the wall in the bedroom.